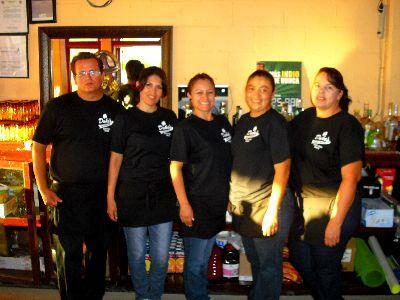 Yummi Salads Restaurant Rocky Point is situated in Boulevard Freemont across from the Banorte Bank. 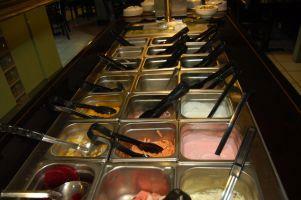 As the name suggests it serves fresh salads from a buffet style server that allows you to choose your ingredients and size. 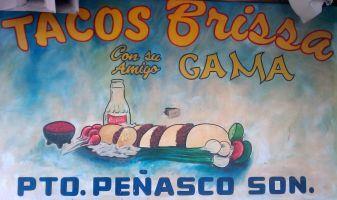 They also offer the largest selection of salad dressings in Rocky Point, Mexico. For the more adventurous they have a large, tasty hamburger. 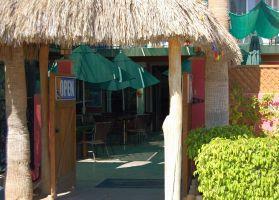 Las Olas Restaurant Rocky Point, Mexico is situated in Bonita Juarez and offer a large veriety of food. 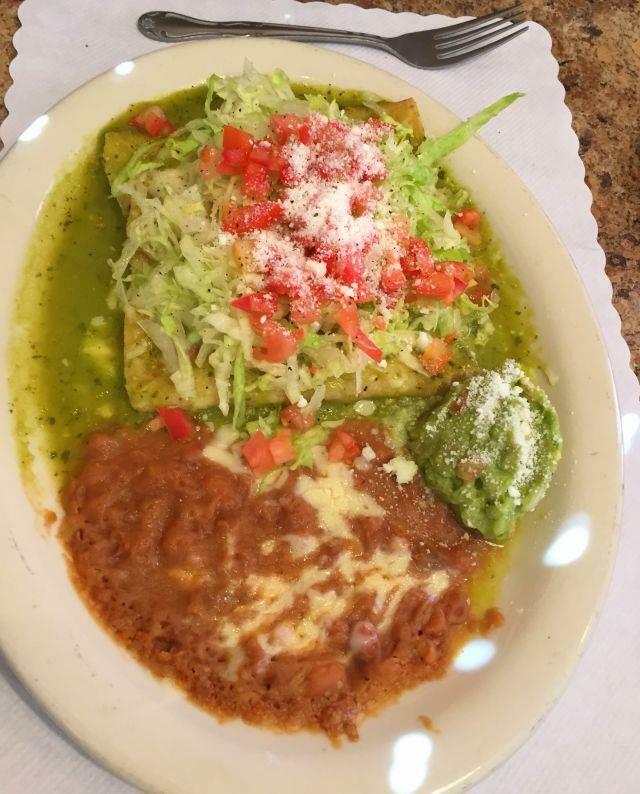 These include great Mexican cuisine and Japanese Sushi. 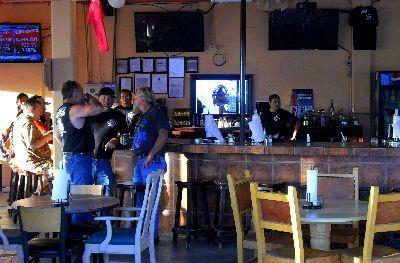 Very popular with the business community of Puerto Penasco, Mexico. 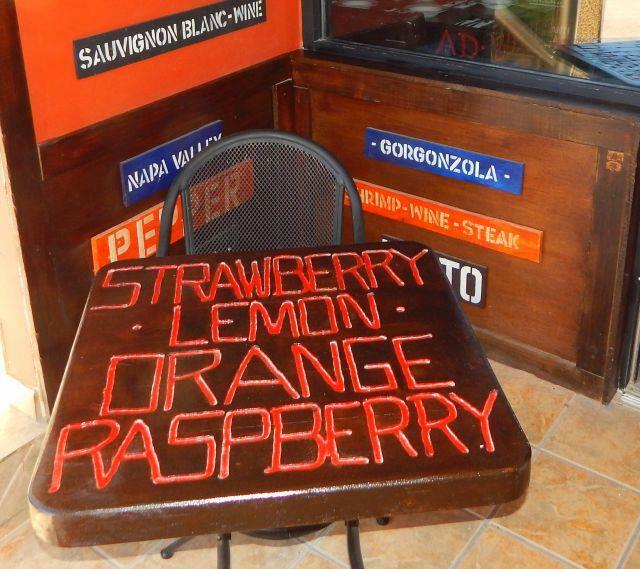 The food is always fresh and we have truly never been disappointed when dining at the Las Olas Restaurant in Rocky Point, Mexico. El Menos Restaurant rocky Point, Mexico is situated in the main road Bonita Juarez as you come in from the USA and after you have passed Sam's Club. 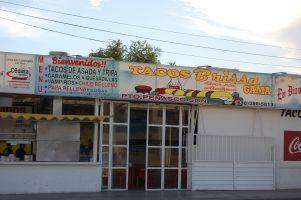 The restaurant has a veriety of taco style breakfasts and is open from 7 to 3 every day. 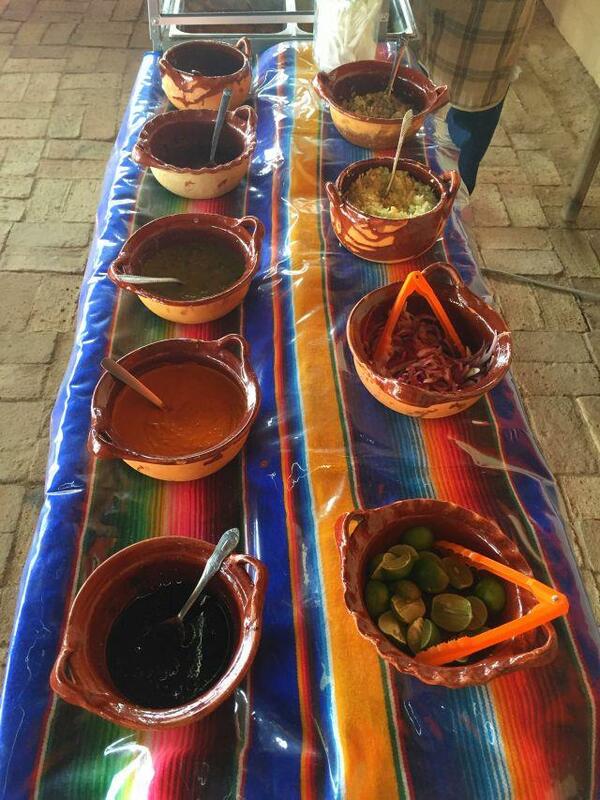 The food is made fresh and the Salsa diversity will suit every taste. 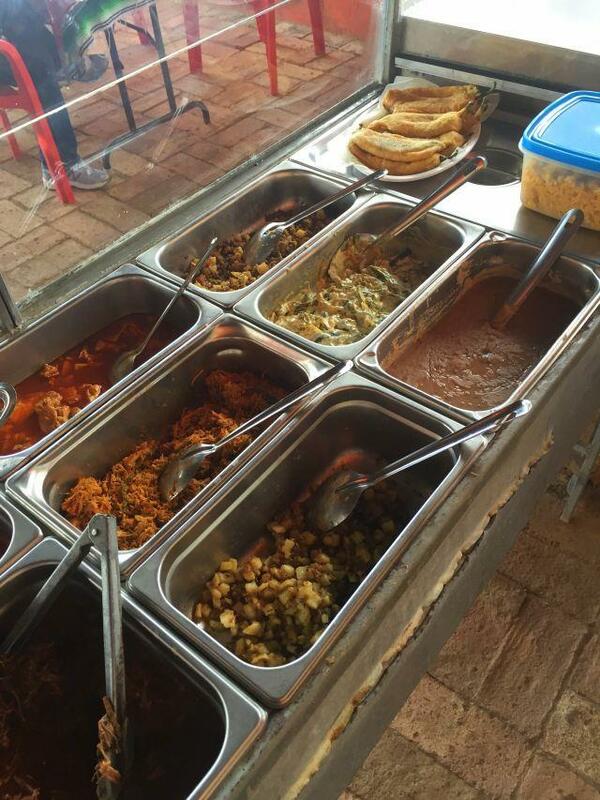 You can substitute the tacos for rice and beans for a lunch experience. True southern style Mexican breakfast. THE MED: is situated in the Las Palmas Beachfront resort, Puerto Peñasco, Mexico with views of the Sea of Cortez and pool. 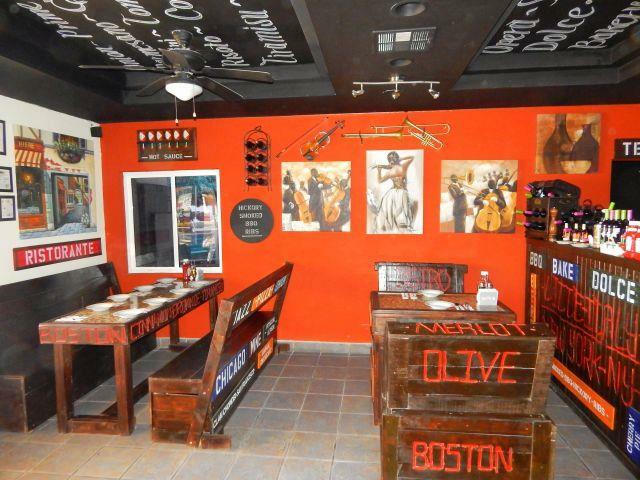 The Owner is a chef and used to teach at the culinary school in Puerto Peñasco. 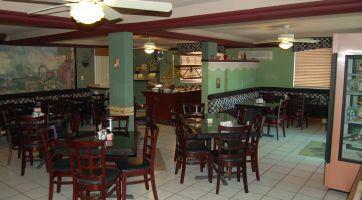 The Med Restaurant specializes in Mediterranean style Cuisine. The prices are excellent and the food is delicious. Be sure to try the Med Special Pizza (Picture Above) or any of the pasta dishes. 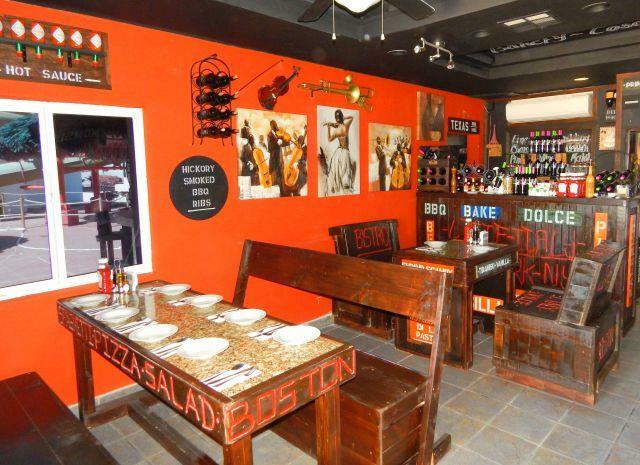 The people who have tried this restaurant have given it great reviews and it is a must to try! 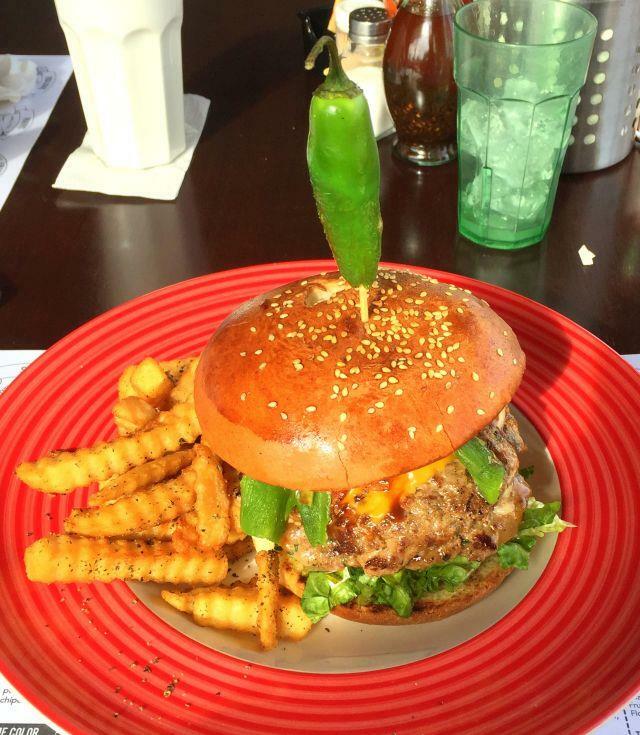 Arrive hungry because the portions are big. 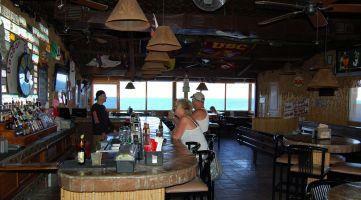 This restaurant has evolved over time and has become one of the best decorated restaurants on Sandy Beach. 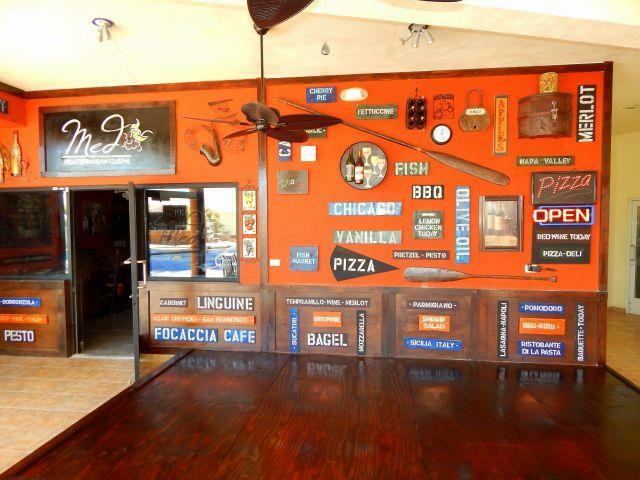 On the way to Town from Sandy Beach near Calle 13 you will find the new Dukes Restaurant and Bar. They have large Flat Screen Televisions and show tha latest sport games as you would see them in the US. 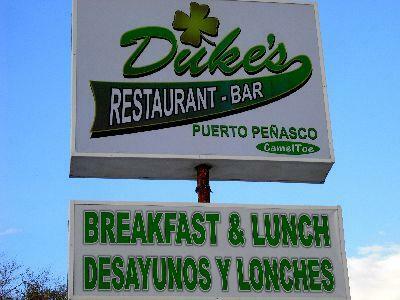 The specials they have are the lowest in town and Dukes is fast becomming the local get together spot for everyone. 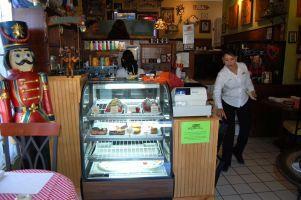 The food is delicious and so well priced that you cannot afford not to eat here. The staff is friendly and the beer is cold. 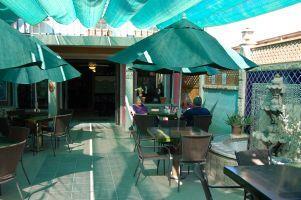 The owner cooks most of the meals himself and ensures consistant delivery of great food. 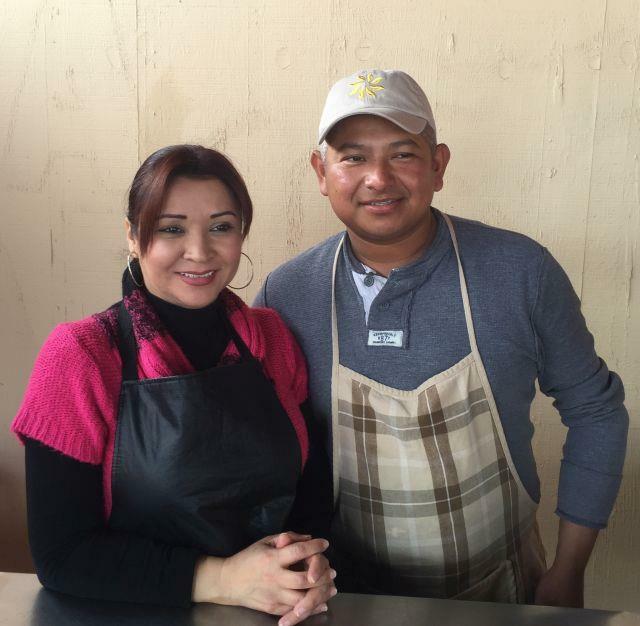 Maria opened a coffee house in Puerto Peñasco, Mexico and soon turned it into a popular American Style restaurant serving ala carte breakfasts and lunches. They serve specialty coffee such as: espresso, frappe, latte, macchiato, mocha, chai tea and smoothies. 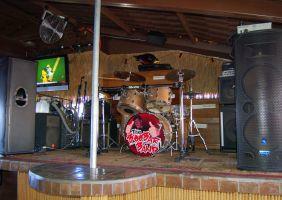 They have wireless internet for your laptop and an all you can eat breakfast buffet on Sundays. 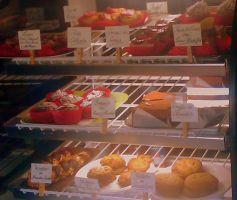 Freshly baked goods are always available and vary depending on the season. Maria is originally from Hungary and came to Puerto Peñasco via Canada. 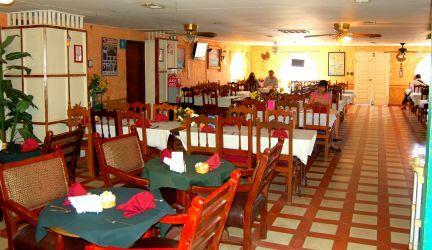 She decorated the restaurant with style and the ambiance is always peaceful and relaxed. The courtyard dining area is shaded and you are greeted by the soothing sound of a three tiered water fountain that soothes the senses and keeps the noise from the street at bay. The coffee tables have umbrellas to shade you from the mid morning sun. 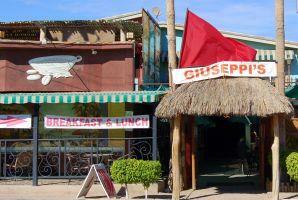 Giuseppe’s restaurant is located on Fremont Boulevard in Rocky Point, Puerto Peñasco Mexico. 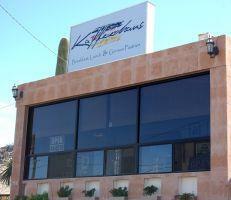 The Kaffee Haus or Coffees Haus as this Rocky Point Restaurant was known is situated on the road to the Old Port tourist area at Boulevard Benito Juarez 216 B in Puerto Peñasco, Mexico. Lily, Uwe and team are looking forward to welcome you with “European Style” food mixed with a bit of Mexican tradition. 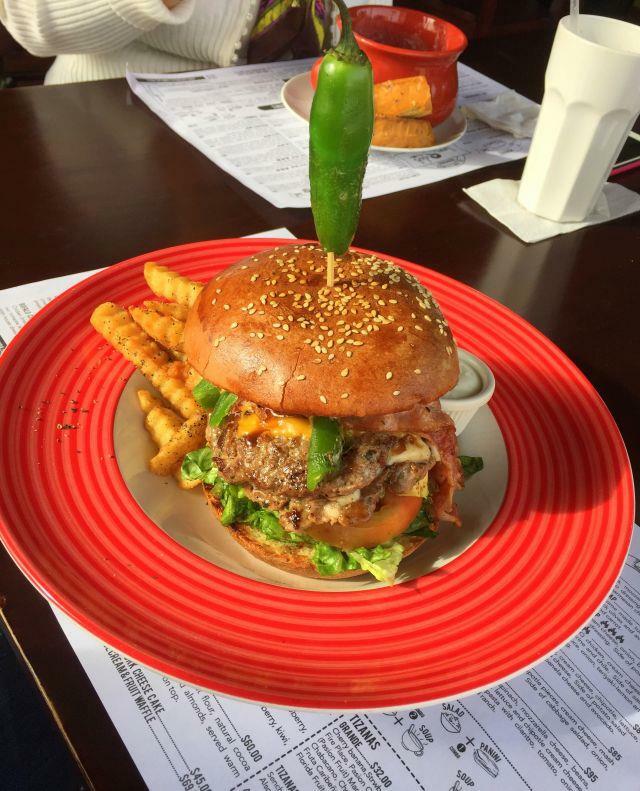 They have the best ‘Kaffee Haus’ Burger in town. 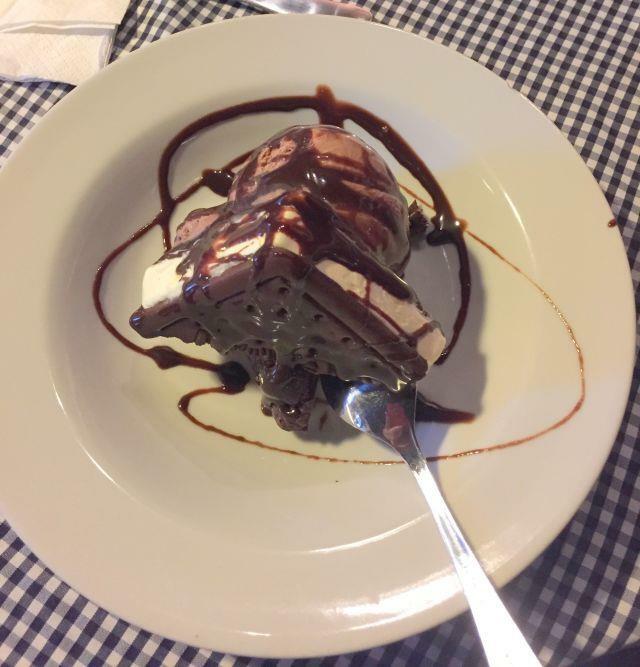 Uwe is a Pastry chef who studied in Europe and decided to bake wonderful pastries right here in Puerto Peñasco, Mexico. 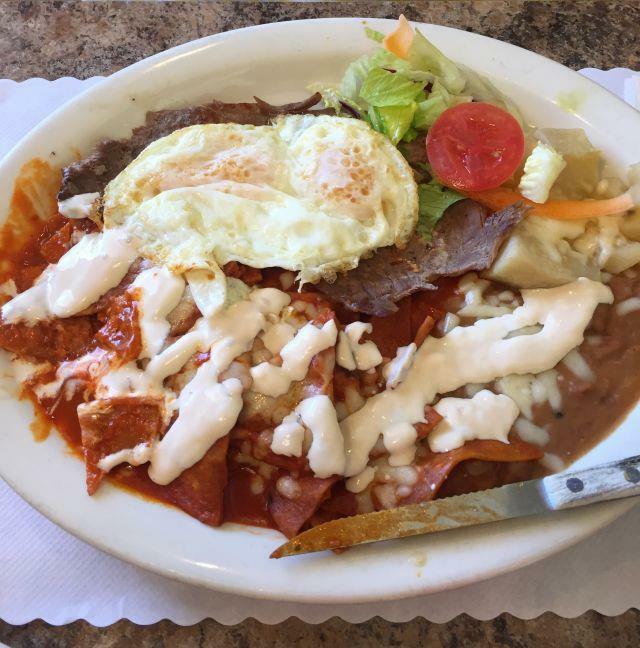 They serve great breakfasts such as: Omelets, Farmers breakfasts, Belgium waffles and Mexican specialties such as Chilaquiles, Machaca or Huevos rancheros. They have fresh hand squeezed orange or grapefruit juice to go with your breakfast. 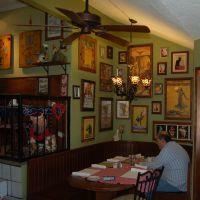 They even have the best Mexican coffee or you can try one of their Espresso Creations. 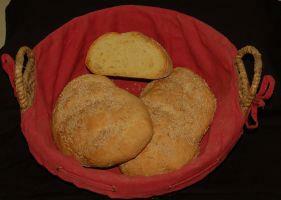 For Lunch they have daily specials and sandwiches made with homemade bread (baked on site by chef Uwe). The salads are always fresh and delightful. Then there is the ‘Kaffee Haus’ Burger that comes with a homemade pure beef patty and topped with Blue cheese or Cheddar. This is truly something you have to experience. Lastly I told you Uwe was a Pastry Chef, well there are mouth watering pastries: Apple Walnut, Cherry Coconut, Banana Chocolate Cakes, Triple Chocolate Brownies and a variety of cookies (Biscuits) to name a few. 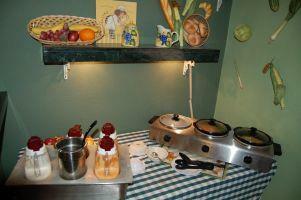 They are freshly baked every day with the German inspired homemade Apple strudel with Vanilla Sauce. This is crisp thin dough wrapped around fresh apples, cinnamon, raisins, almonds and a touch of butter baked to a golden brown and served with warm vanilla sauce. 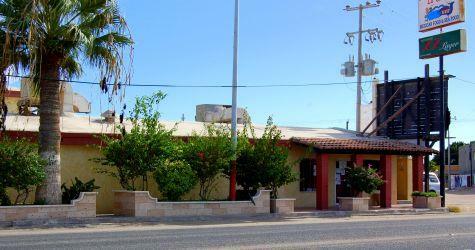 Combo Taco is a Rocky Point Restaurant with great Shrimp, Calamari and fish. 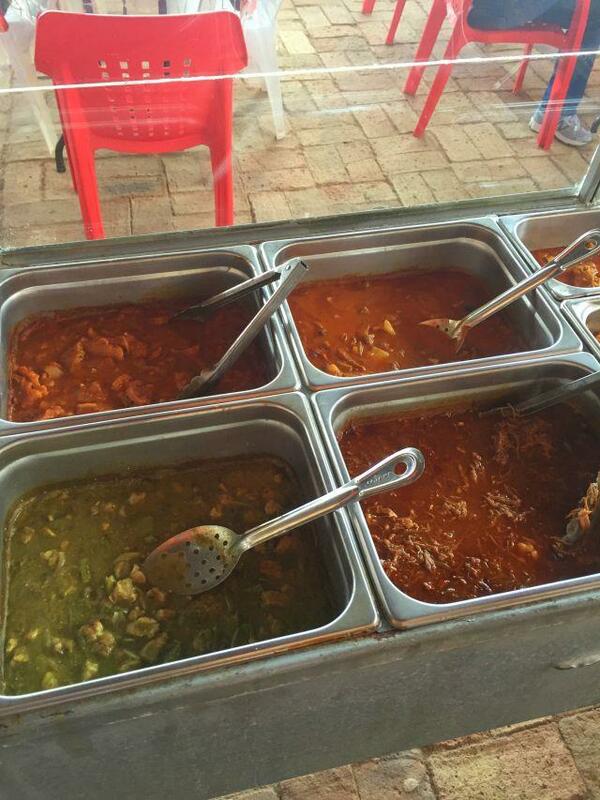 You build your own taco from the buffet of additives after they have supplied you with the basic meat and shell. 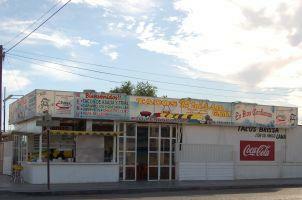 Combo Taco is situated in Boulevard freemont close to the City Municipal offices. They serve excellent taco's with fresh seafood. They have a large variety and good range of sauces to try. 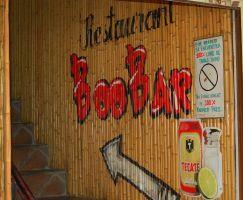 This is a very popular restaurant during the day with local business people dropping in for lunch. 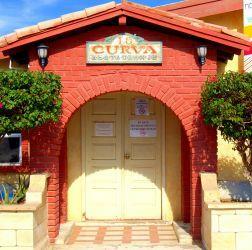 It is a must experience for all newcomers in Rocky Point, Mexico. 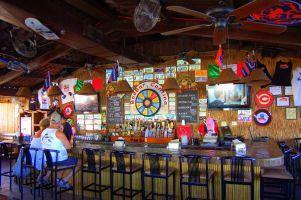 BooBar Rocky Point is conveniently located in the tourist area of the old Port (above the Old Port Fish Market) and offers great views of the Sea of Cortez. They have one of the best Nachos dishes in town and a plate includes a lot of toppings such as guacamole, cheese and sour cream. This dish is excellent to share with the selection of local beers. They are open daily from 11h00 am to closing. They accept: US Dollars, Mexican Pesos, Visa and Mastercards. PS. Don’t forget to pick up a BooBar spaghetti-strap or a regular BooBar t-shirt, a drink koozie to keep your beverage cool or a BooBar g-string. 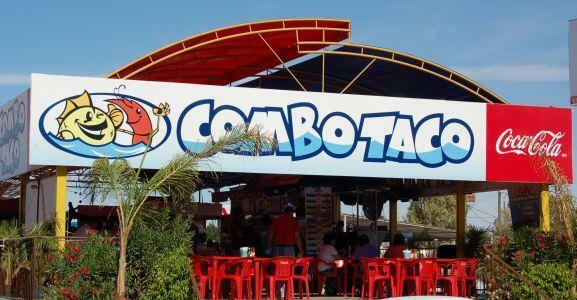 Situated on the corner of Sinaloa and Melchor Ocampoin Puerto Peñasco, this restaurant has gained quite a following among the locals and if you have been there it is easy to see why. They serve one of the best Papas Rellenas that I have ever tasted and their tacos are filled with freshly barbequed meat. 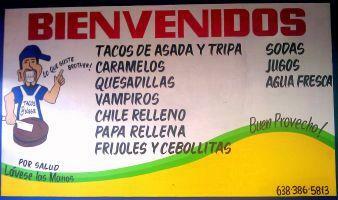 Try the vampiros or caramellos if you want something good to eat. If you Split the order between two people, you will both leave full and satisfied for less than $10.00. 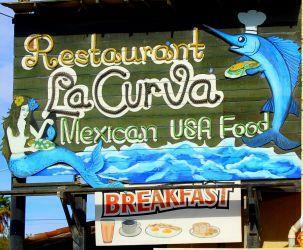 La Curva is a Rocky Point Restaurant with style and wonderful food. 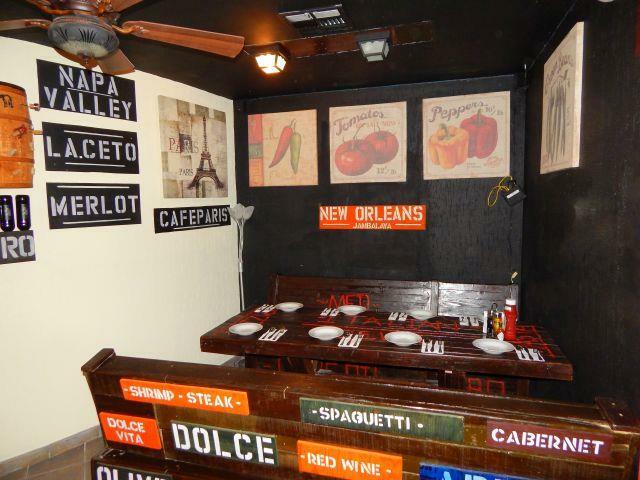 For almost 30 years this restaurant has been owned and operated by the same people. 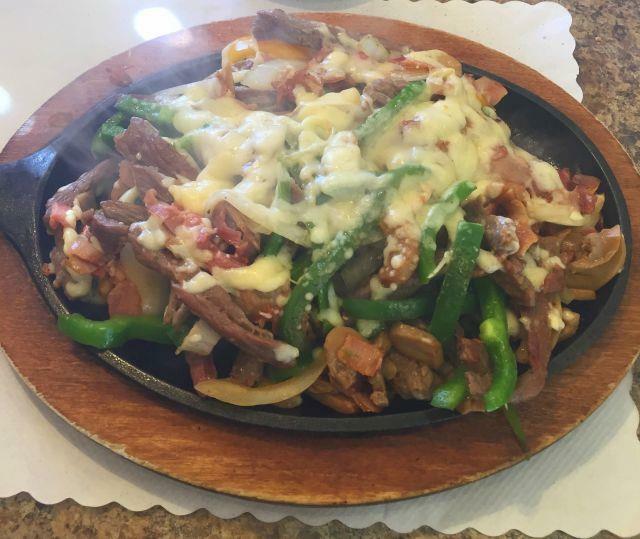 Serving the well known and sought after Sonoran beef to an established clientel they have maintained great standards throughout. 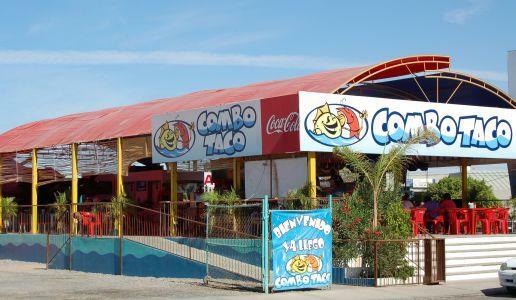 This is still one of the old favourites in Rocky Point, Mexico. 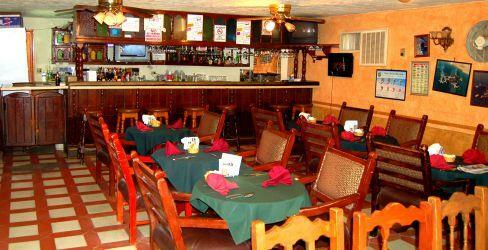 The menu is diverse and offers a large variety of seafoods, steaks and other Mexican favorites. Enjoy this restaurant experience with us and let's keep them around for another 30 years!